Can You Grow a Chicken in an Egg Without a Shell? Have you ever wondered what happens inside an egg as a chick develops? 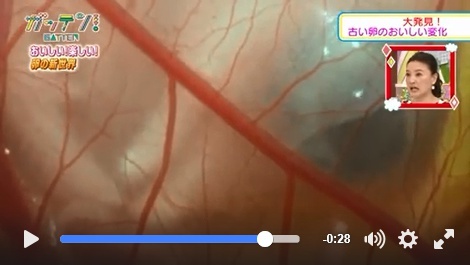 A video has popped up on the internet recently, and it is a must watch for science-lovers. 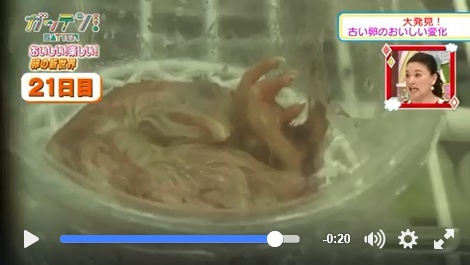 The video is entirely in Japanese, but it showcases Yutaka Tahara and Katsuya Obara's technique used in their 2014 study 'A Novel Shell-less Culture System for Chick Embryos Using a Plastic Film as Culture Vessels'. Here, I will show you exactly what it looks like when a chick is developed in a shell-less environment. 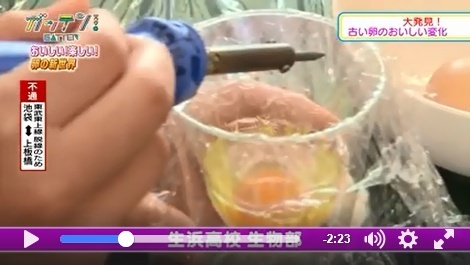 First the students prepared the eggs, which were store bought. The eggs were cracked and placed into the artificial culture vessel. 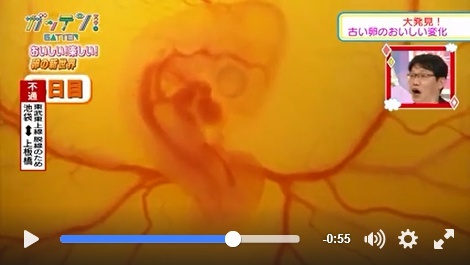 The egg is artificially fertilized and then it is placed into an incubator. The chick starts to develop; its features become identifiable. Here you can see the eye and the beak as the bird rests inside its artificial shell. 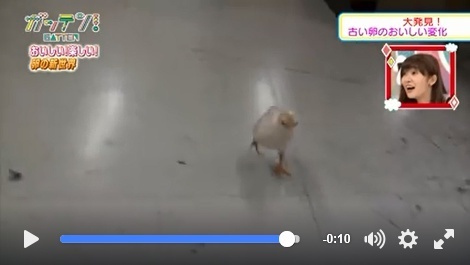 In the next shot, the chick is nearly fully developed. Finally, here is one of the little guys running around. According to their 2014 research paper, the shell-less method has multiple benefits, most notably concerning the preservation of rare birds. 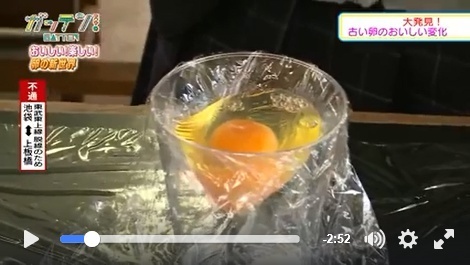 This technique can be applied when trying to save eggs that have been broken or are at risk of breaking. Broken eggs mean fewer birds, but the shell-less technique means those eggs can be recovered. Science. You never cease to amaze!